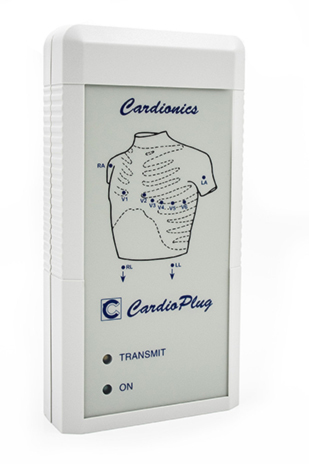 CARDIONICS is active in the field of Electrocardiography for over 45 years. 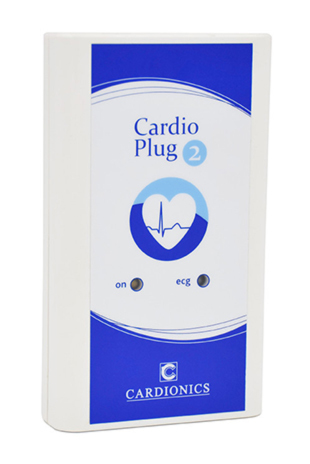 Our activity, oriented from the beginning to the hospital and private Cardiology, includes hardware and software for ECG, Stress Test, Holter, ABPM, telemetry which we ensure the development, distribution and after-sales service. 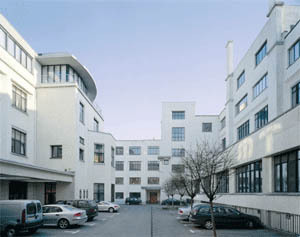 Cardionics S.A. was established on 30 April 1969 by the Belgian company Union Miniere. Many customers trust us. For more click below. 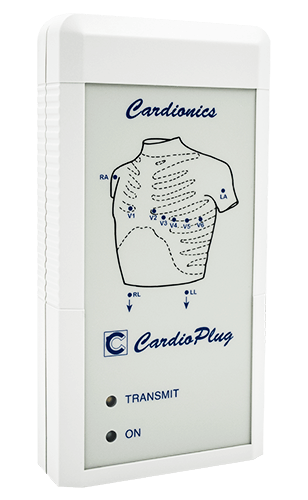 The CardioPlug stress test software was designed to be as simple as possible. 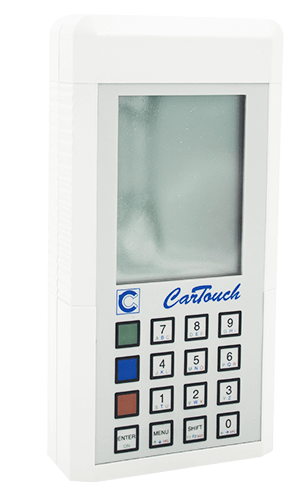 Each button has a label describing its function. The control buttons of the tress test are concentrated in the upper left of the screen. 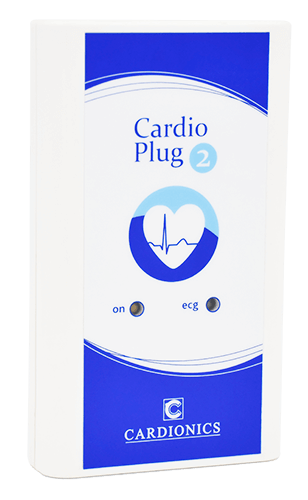 The CardioPlug can also be controlled by the keyboard with the buttons F1 – F2 -F3 – F4 to rest – start load – beginning of recovery – end test. 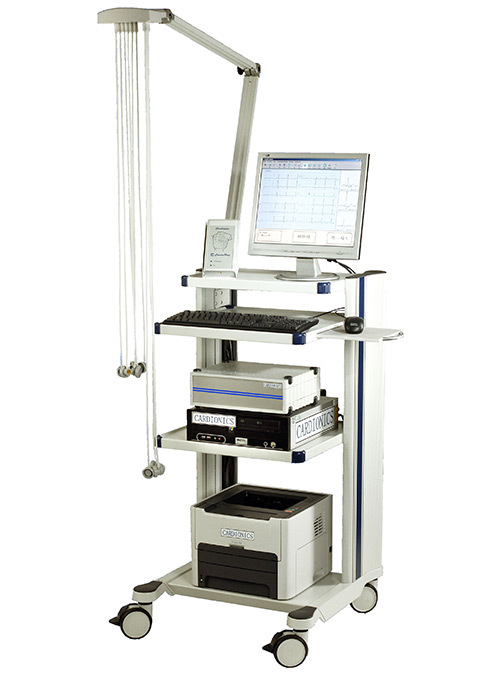 The CardioPlug stress test software is complete. 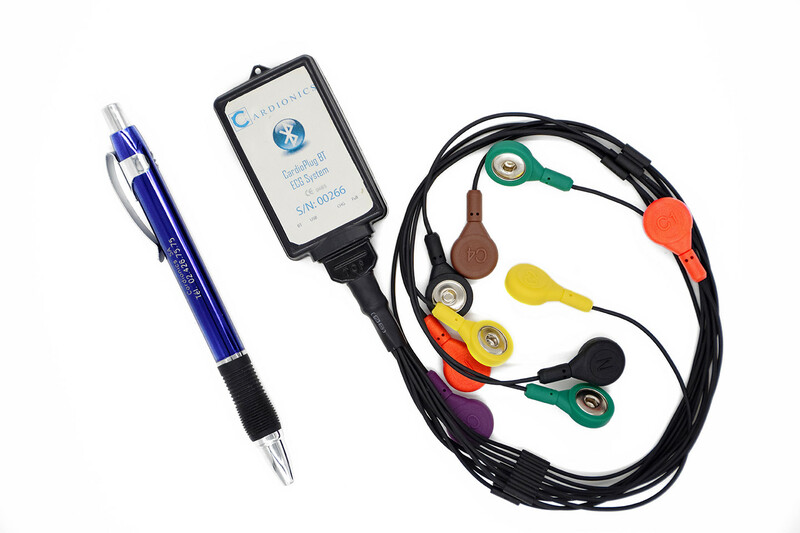 With the system, you receive the Cardionics ECG calculation and interpretative software, Continous ST Calculation, ECG classical recordings, long term ECG recordings functions. 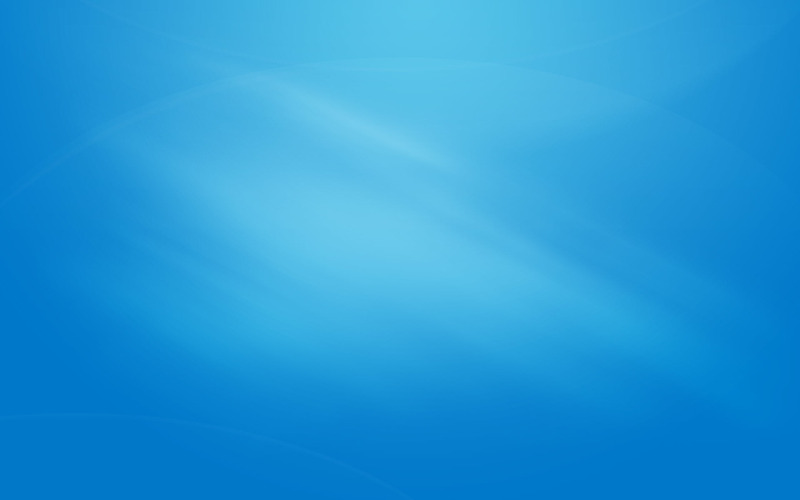 exportation (PDF, HL7, DICOM® and xml). 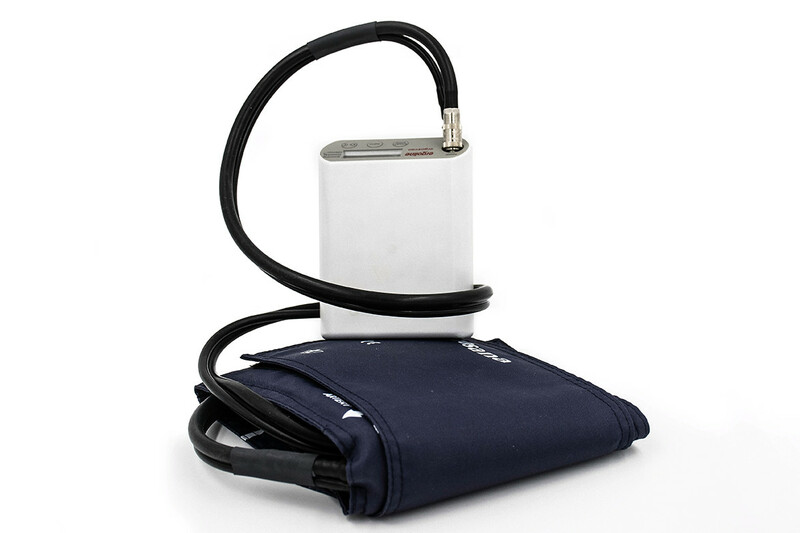 The CardioPlug stress tests are designed to last. 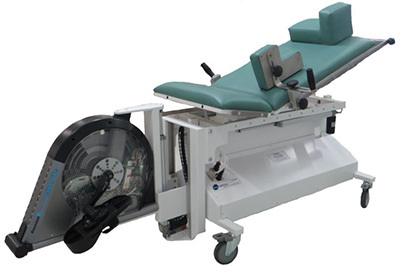 The system has few mechanical which often causes failures in the stress tests. Some 20 years old CardioLogic 15 are still working every day! 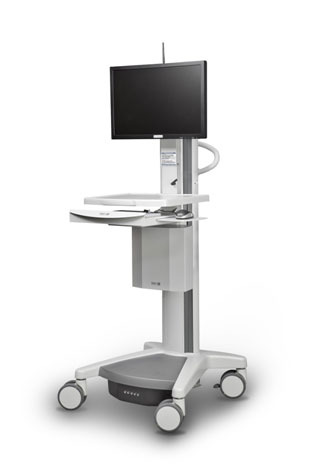 Many connections to various Electronic Medical Record EMR have already been carried out (Omnipro, B-doc, Epicare, H+result Xperthis,…). 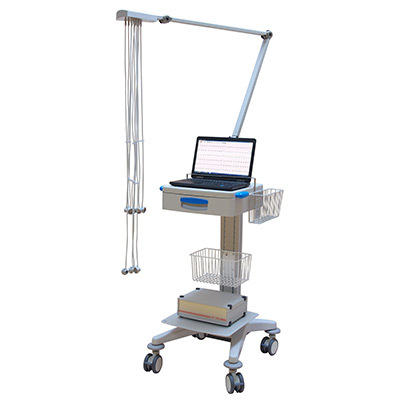 Available Formats : SCP, ISHNE, PDF, HL7, xml, DICOM®.